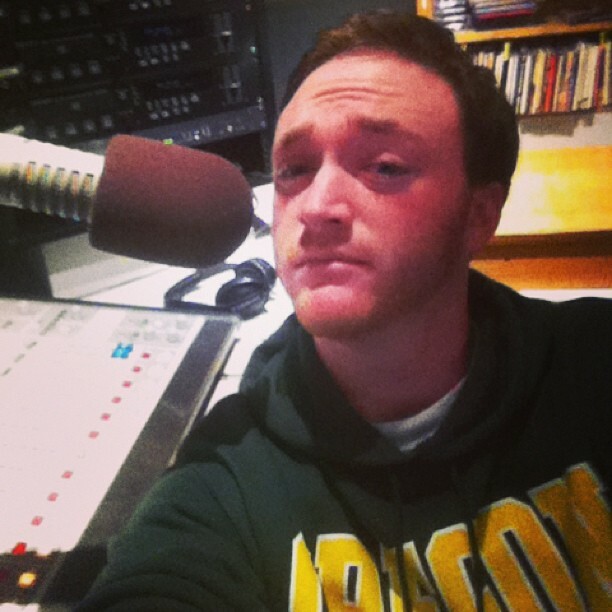 Bryan Kalbrosky (DJ Brosky) took the mic on UO Campus Radio every Monday, playing new jams from 2-3PM on KWVA 88.1 FM Eugene. He has hosted the show for two years, and plays a variety show of contemporary and electronic music. To read an essay Bryan published about his experience as a radio DJ for KWVA, click here.